Find out more details about our most common home inspection services in Etna, Ohio. 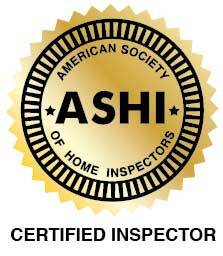 Please feel free to contact us if you have any questions about a particular home inspection service. Call 614) 459-5941 at any time! Professional Property Inspection can see what other home inspectors can't see! Our home inspections services are always performed with infrared thermal imaging technology! We identify hidden problems in your Etna Ohio home, so you save money! Satisfaction guaranteed! Find out what our customers are saying about our home inspections service in Etna, Ohio!